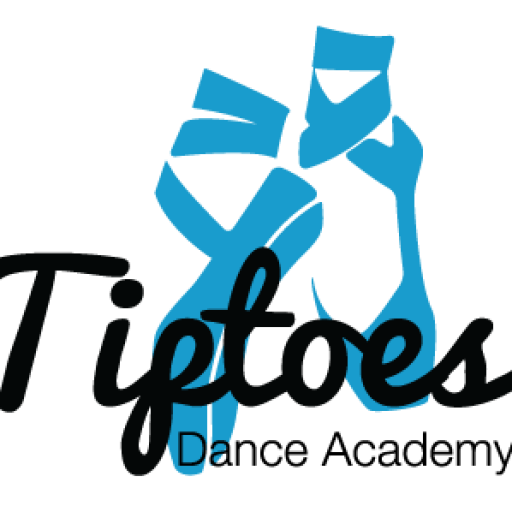 At Tiptoes Dance Academy we are highly trained and adept at teaching children both the fundamentals and advanced levels of tap-dance. A beautiful dance originating in the US, tap combines dance with rhythm and sound, creating a fun style that appeals to children and adults alike. Have a fantastic time at our tap classes! 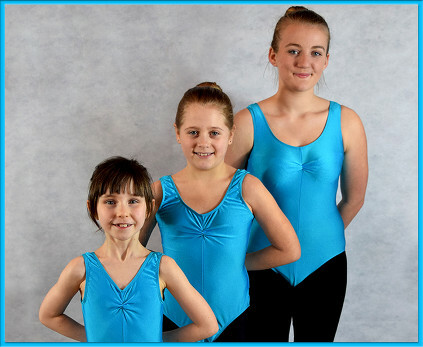 ISTD Tap classes offer internationally recognised exams and are accredited by Ofqual from grade 1 upwards.